Families of the Argentinean striker and pilot David Ibbotson have been nervously awaiting news over whose body was pulled from the crashed Piper Malibu on Wednesday, after it went missing on January 21. 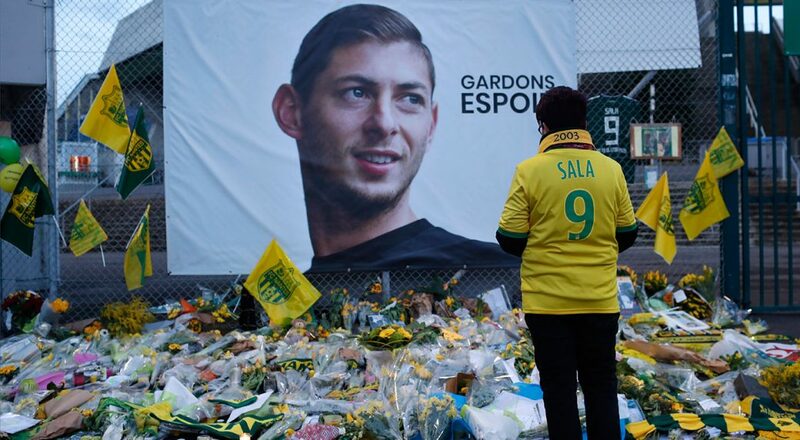 Dorset Police confirmed this evening the body was that of the 28-year-old footballer. A coroner's examination of the body, which was recovered from the seabed, established which of the two men they had found. Since the news was announced heartfelt tributes to the late footballer have been paid across social media and at the Stade de la Beaujoire.